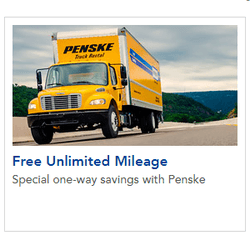 10-20% Off - Penske Student Discount/Coupons! 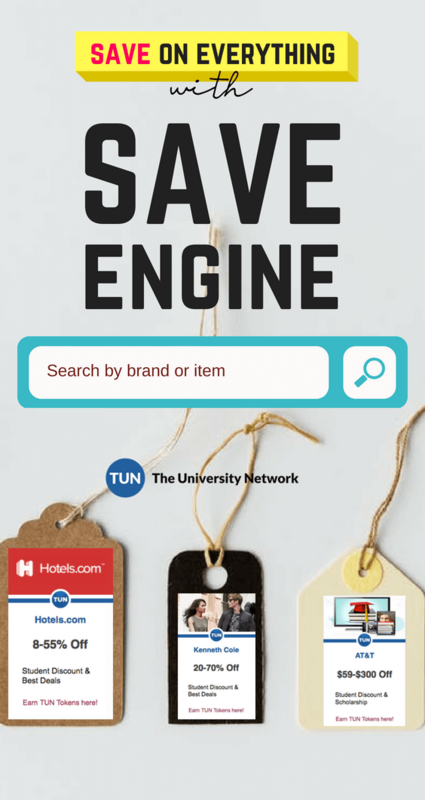 Does Penske offer a Student Discount? 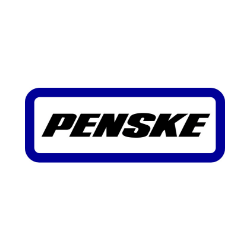 Penske is a leading global transportation services provider that offers college students a discount on all truck rentals. Need to move? 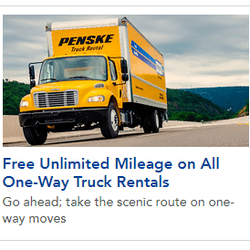 Choose Penske! The rental reservation process is flexible and there are no “underage surcharges” for renters 18-23 years old.